2012 Run United 2 is for the whole family | Badudets Everything Nice! with Coach Rio dela Cruz. I also attended his running clinic at the Ultra. I also joined some 5-km races with some friends who also got hooked into running. 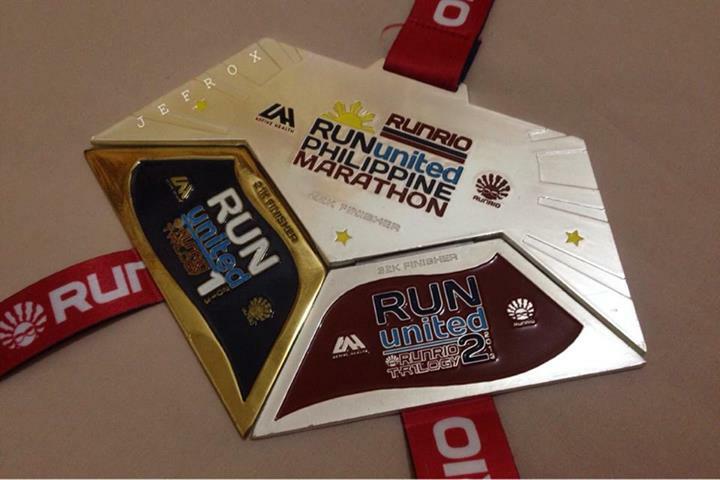 I wasn’t able to attend the first Run United because I was already pregnant that time. It’s been 2 years since I had an active lifestyle so it’s high time for me to shed off those post-pregnancy pounds. Jeff and I are joining the Run United 2 on June 17, 2012 happening at SM Mall of Asia. 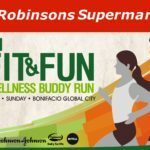 I like the Run United races because it’s sponsored by Unilab Active Health and RunRio, with distinguished brands backing up the race, it’s more organized and it’s for a cause. 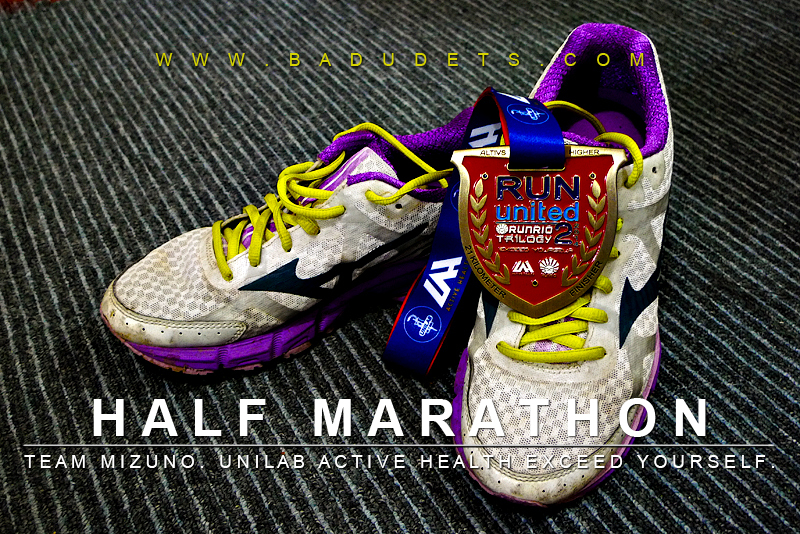 2012 Run United 2 is for the benefit of Gawad Kalinga and Children’s Hour. Kids 5 to 12 years old can register for the Ceelin 500-meter dash. Other race categories include 3 km, 5 km, 10 km and 21 km. There’s a race category for each member of the family! Singlets will be given upon registration. 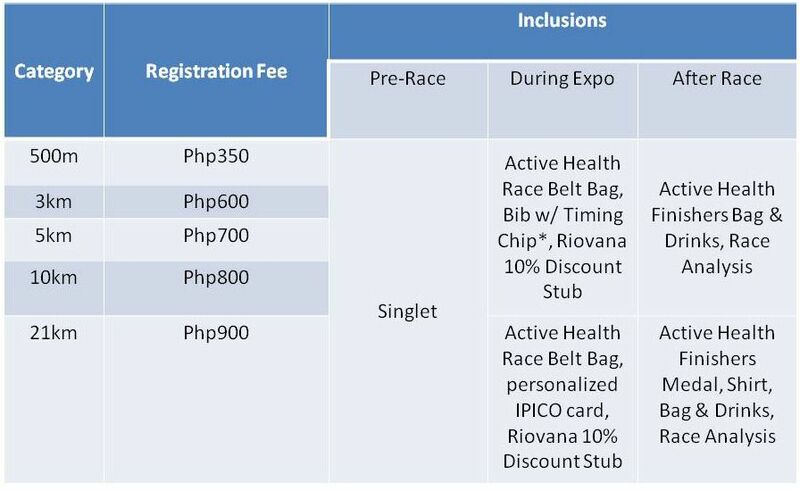 Additional items like Active Health race belt bag, bib with timing chip, and Riovana 10% discount stub can be claimed at the Run United race expo on June 13-16, 2012 at the Bonifacio Global City grounds from 12 nn to 8 pm. 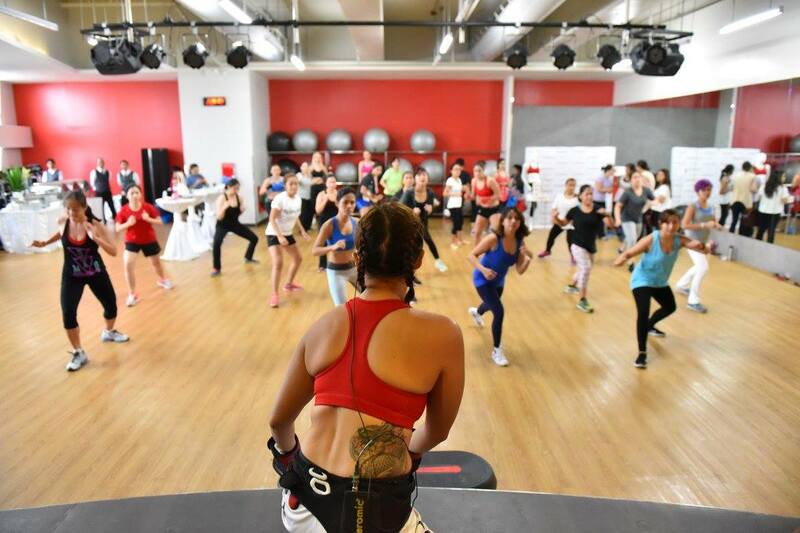 The race expo is a 4-day event prior to the Run United race so that runners and sports enthusiasts can check out the latest running gears, apparels and gadgets. It’s the first in the country according to Coach Rio dela Cruz but he said that international marathons like ING New York Marathon and Chicago Marathon hold one before the actual race day. 2012 Run United 2 is for the whole family, see you there! 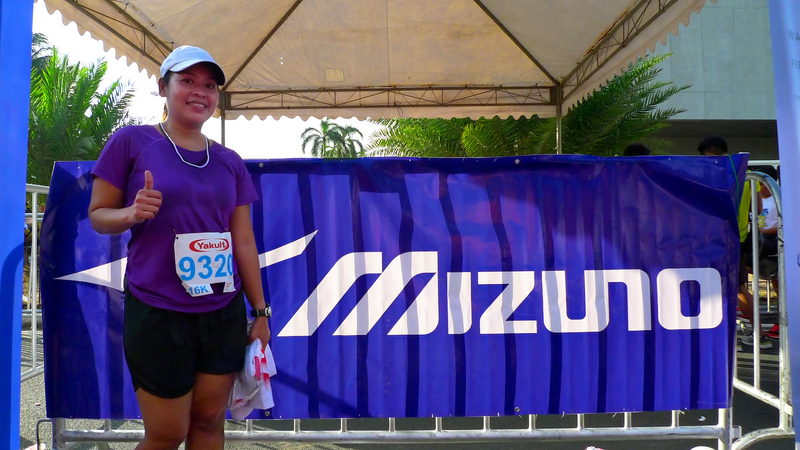 I would have loved to run for Unilab’s Run United 2 if only my eyes were okay. It was nice to see you at Ipanema’s Urban Jungle Fashion Show last May 8. See you again soon!